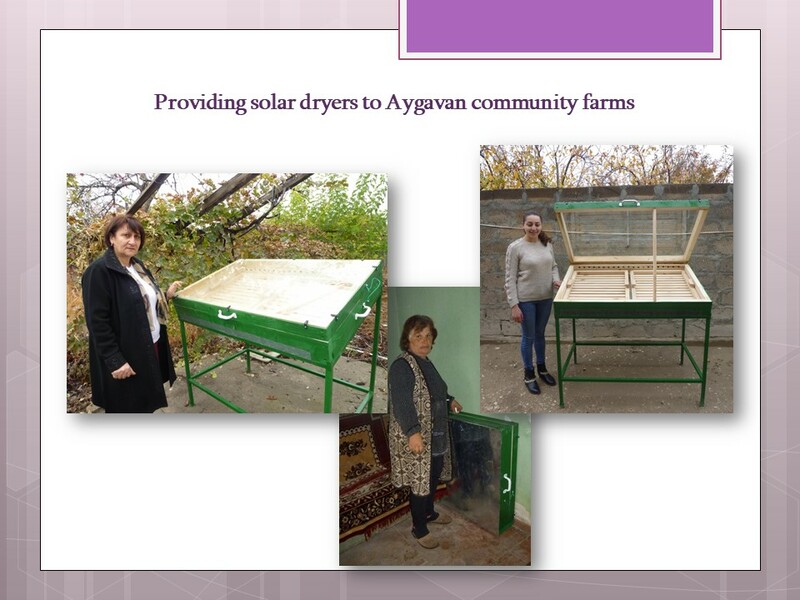 This initiative is funded through the 10YFP Trust Fund established by the United Nations Environment Programme (UNEP). 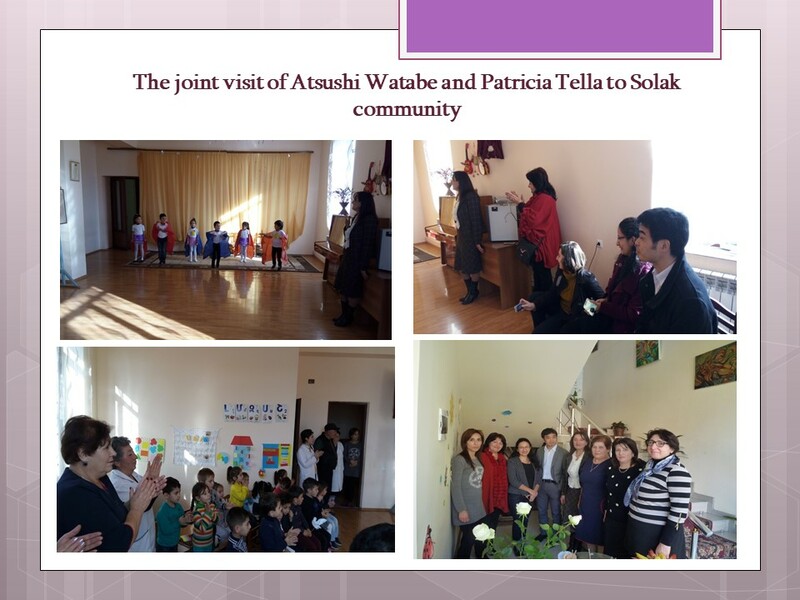 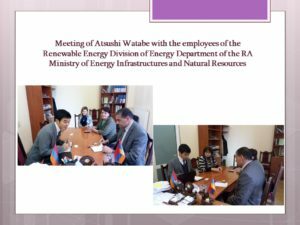 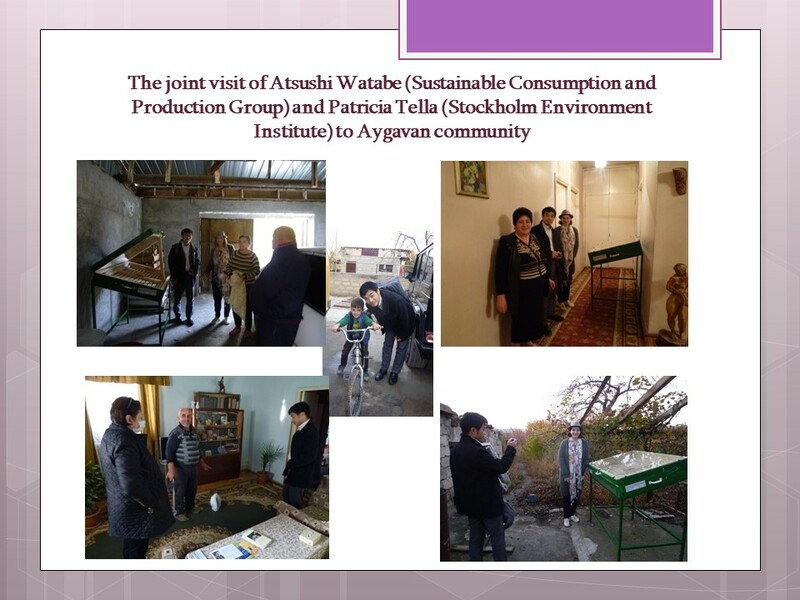 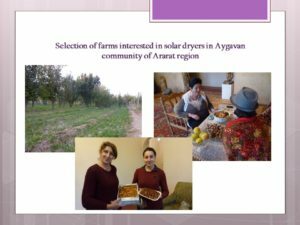 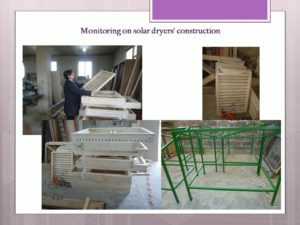 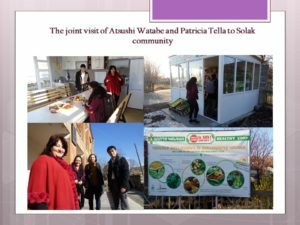 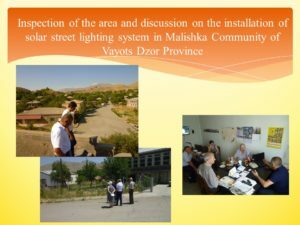 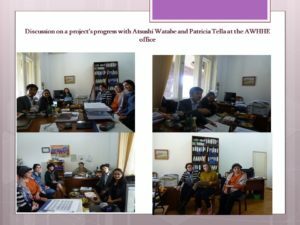 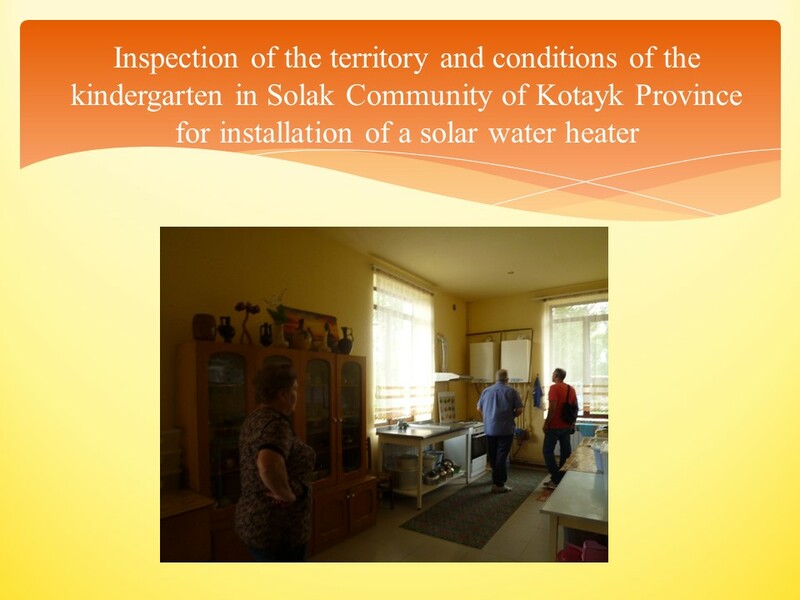 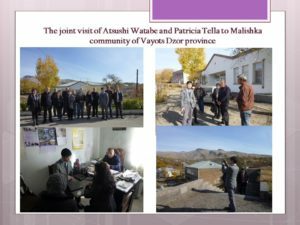 The project was selected through an open 10YFP Trust Fund Call for Proposals for Sustainable Lifestyles and Education Programme with the financial support of the Government of Japan. 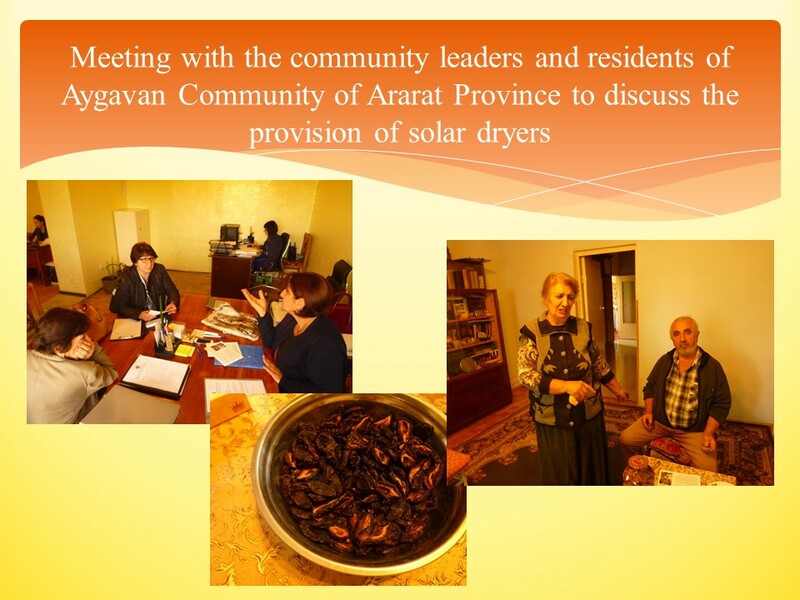 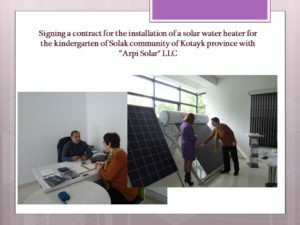 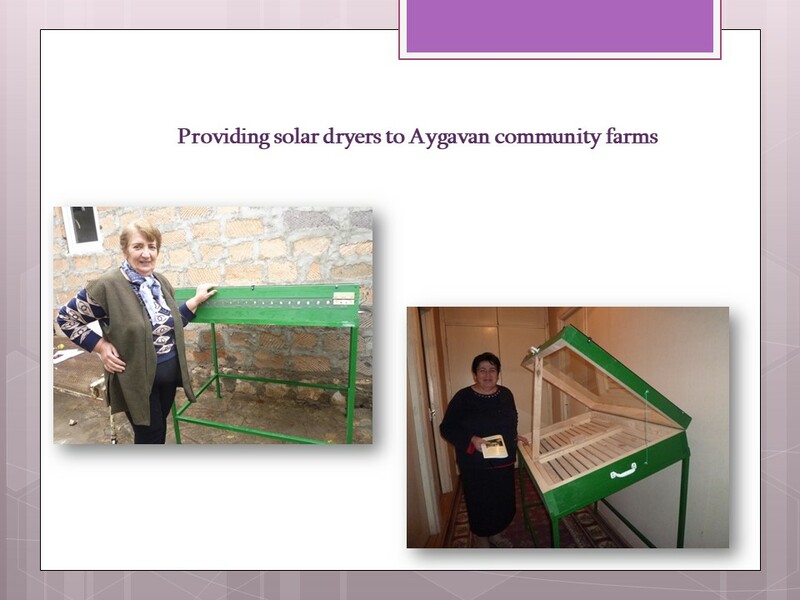 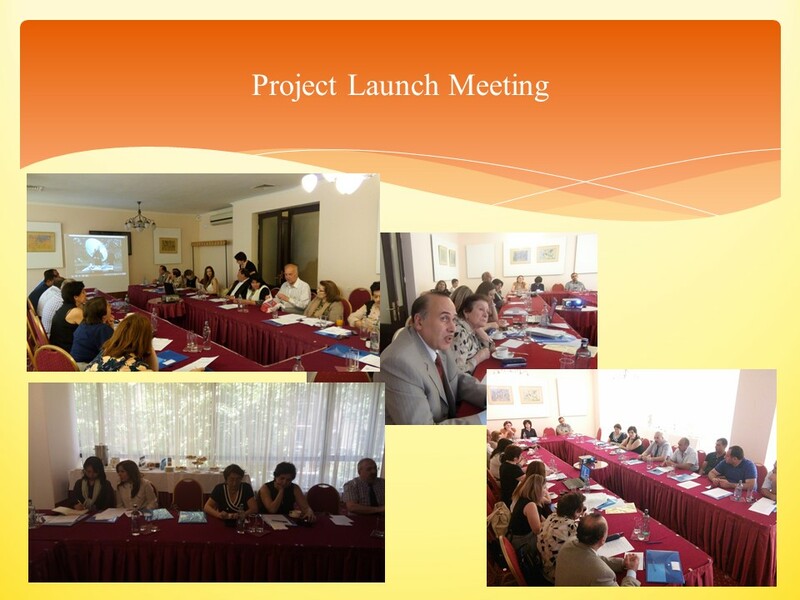 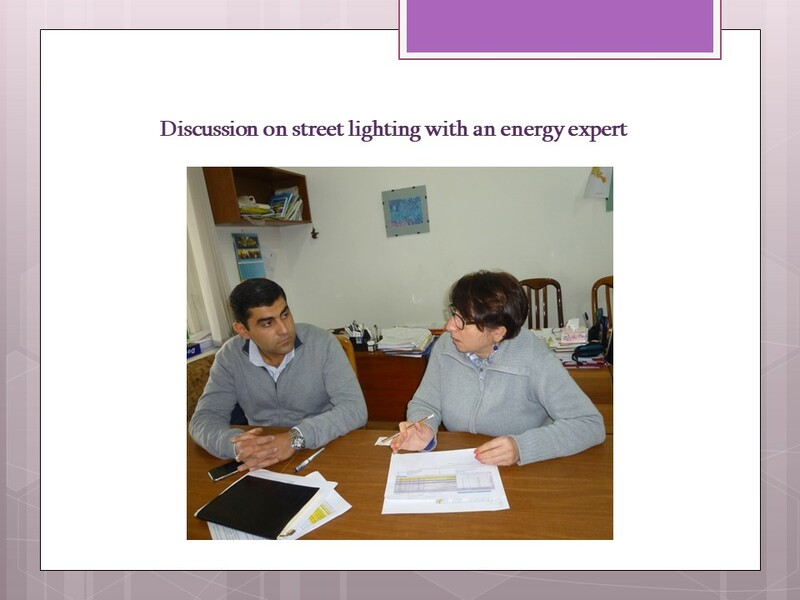 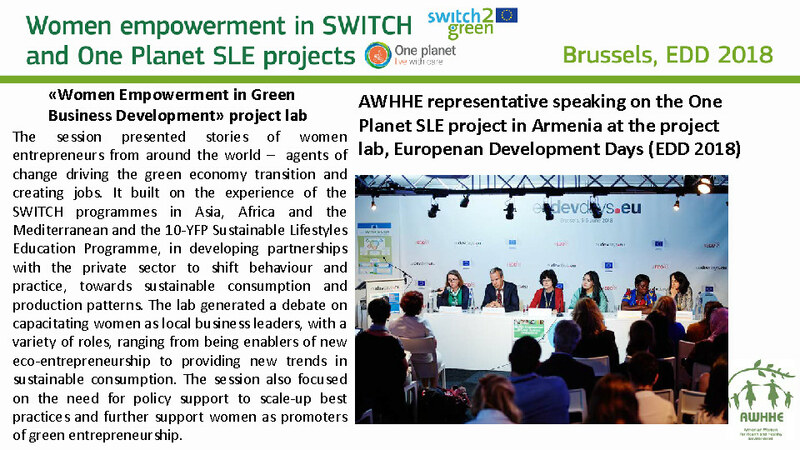 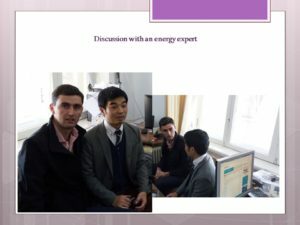 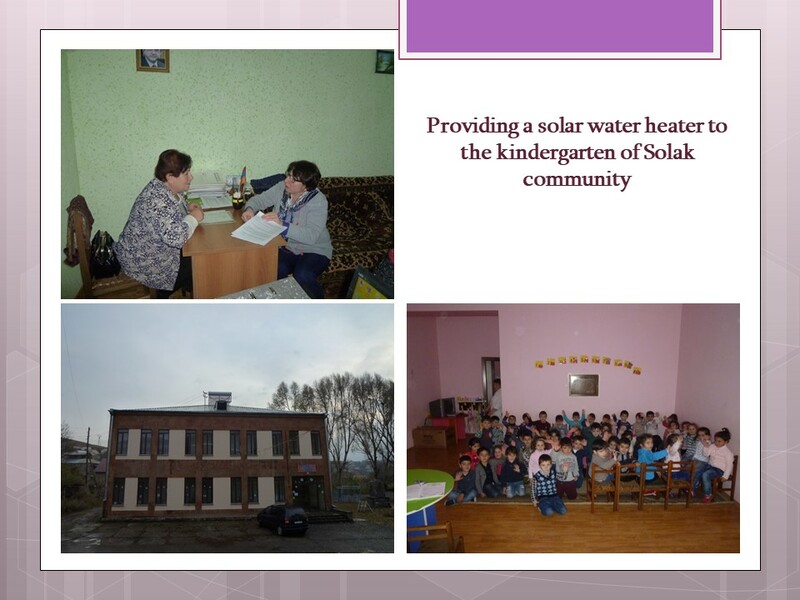 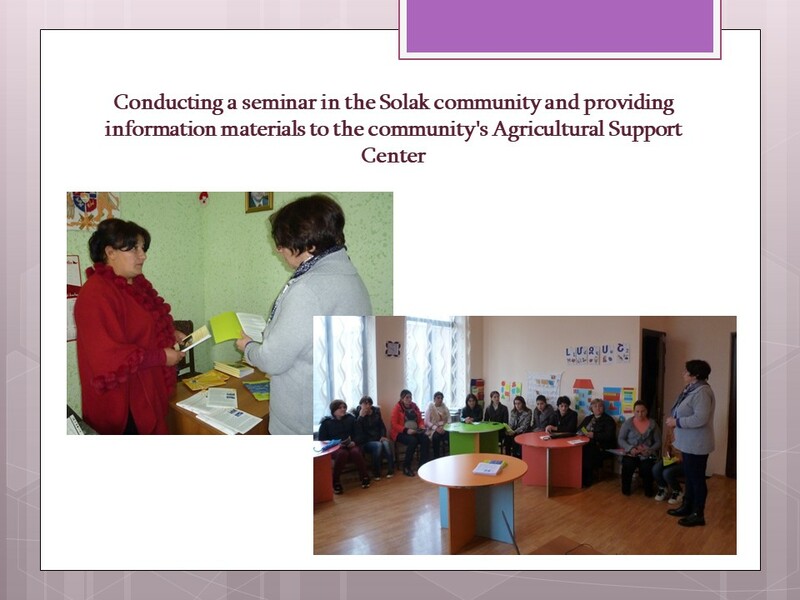 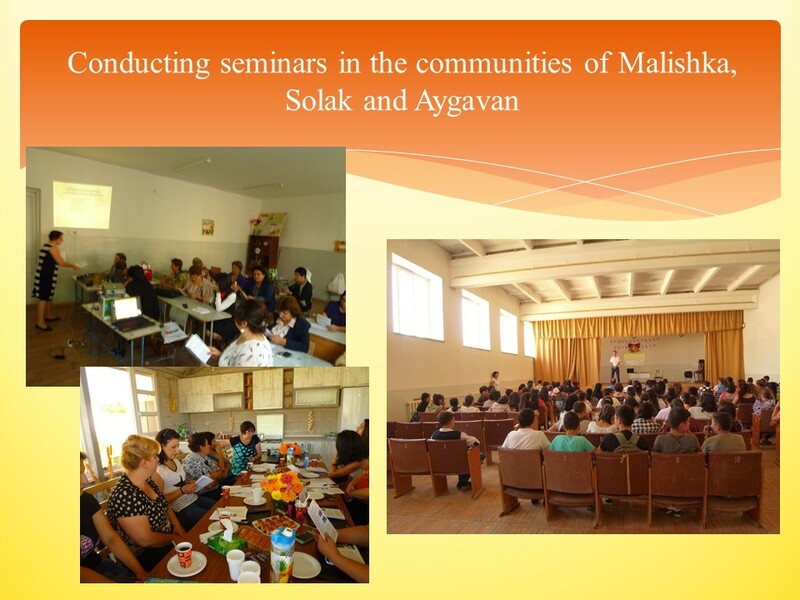 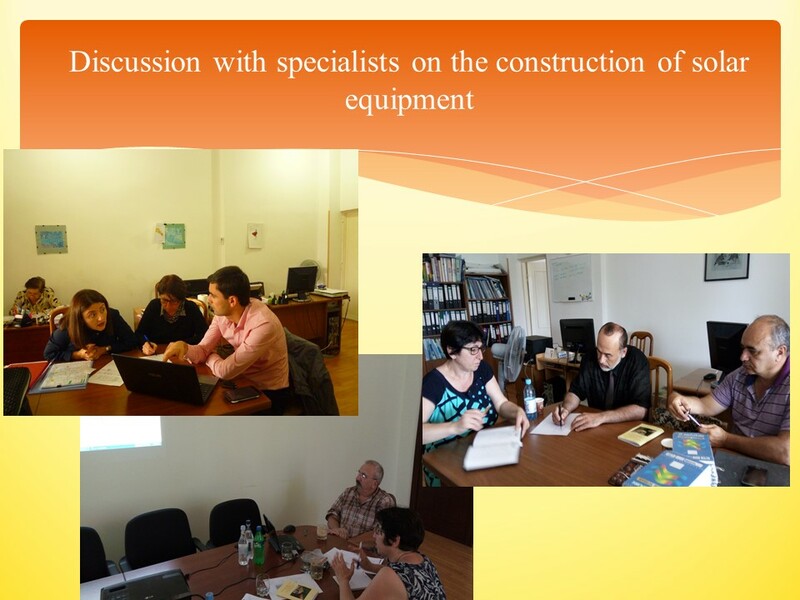 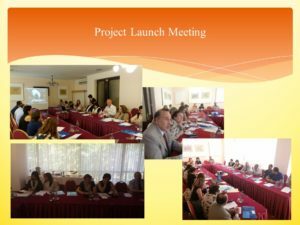 The project main objective is to contribute to the SLE Programme of the 10YFP objective 3 (Develop tools and incentives, provide capacity-building for achieving sustainable lifestyles and disseminating good practices) by promoting the practical use of renewable energy and energy efficiency in rural Armenia for climate change mitigation and environmental sustainability.